The Phillips County Reserve Program provides citizens a unique way to volunteer their time and skills to benefit others. They are a force multiplier in assisting on duty Deputies. In addition Reserve Deputies provide security in our Court System, transport and secure prisoners, and proved general security at public events in our community. Training is required and can be strenuous, both physically and mentally. New Reserves Deputies are required to complete an 80 hr basic officer’s training. 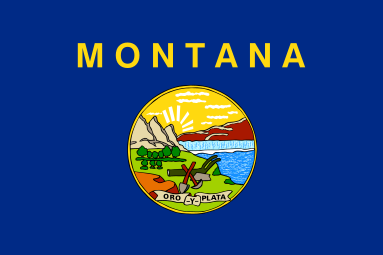 The training covers, Montana Law, Duties, Authorities, Physical training and Firearms. Currently, the basic training can be obtained in Wolf Point and Glendive, Mt. Reserve Deputies are required to volunteer a minimum of 10 hrs per month and 8 hrs of continuing education each month. All Reserve Deputies serve at the pleasure and direction of the Sheriff. If you are interested in career in law enforcement or just want to help to improve our community this is the organization for you. We can guarantee boredom with just the right amount of excitement. Any person interested in joining should contact any Phillips County Deputy or Reserve Deputy and obtain an application. Fingerprinting, a background investigation, criminal history check and interview are required. Currently there are 2 Reserve Deputies serving with the Phillips County Sheriff’s Office and we are looking for additional qualified male and female members.